If you have forgotten your username or password for our informational site, you can request a reminder email by clicking on the "Forgot your password?" or "Forgot your username?" links in the login box. As long as the email address we have on file for you is correct, you will be emailed with a link that will enable you to complete the login process. 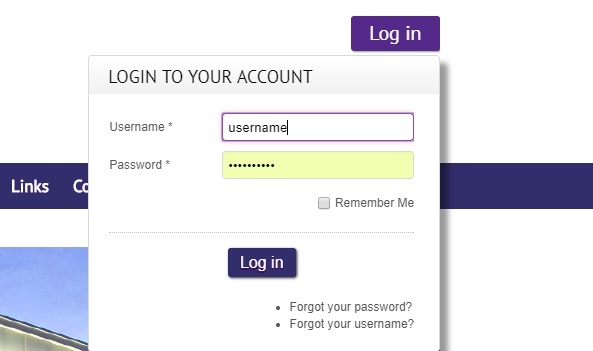 Our CAAPS billing system, which is a completely separate site, also allows you to automatically recover lost login credentials with a "forgot password" link. This also serves as a good reminder of the importance of keeping your email information current with our agency, so that you are never locked out of either site. You can update your email address easily by emailing Wendy and Shawndell with the change. If you don't have our email address list handy, you can always use the "contact business" link in any staff member's contact card, in our OADC Staff Contact Listing.